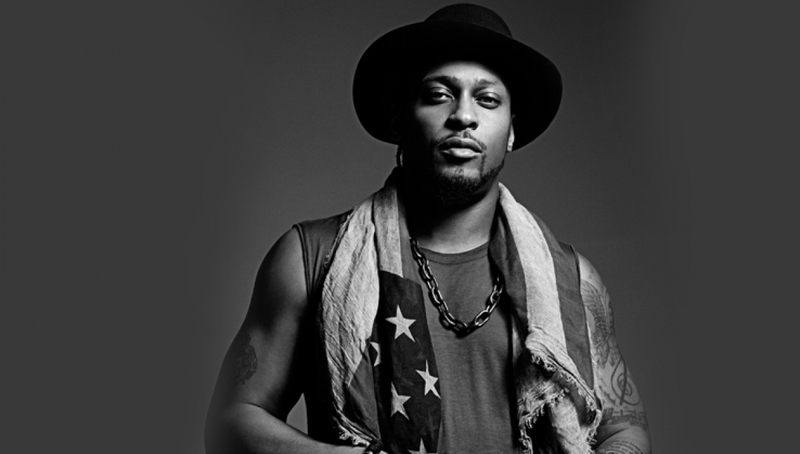 The legendary artist D’Angelo will headline a special one off opportunity to experience his music in an ‘up close and personal’ setting at the Roundhouse this July. Coming straight off the back of two sold out concerts in February 2015, and the outcry from the public to see more of D’Angelo and his band The Vanguard. D’Angelo and his band The Vanguard combine many popular hits with new songs and fresh interpretations of covers. Taking on the role of band leader, singer, guitarist, and keyboardist, D’Angelo surrounds himself with award-winning groups of musicians. This edition of The Vanguard includes bassist Pino Palladino, guitarists Jesse Johnson and Isaiah Sharkey, keyboardist Cleo “Pookie” Sample and drummer John Blackwell. Despite the increasing popularity of sequencers, auto-tune, backing tracks, and lip synching, D’Angelo and his band The Vanguard perform every note live.